Click on the icons on the map below for more information about each project. Click on the project names to go to the individual pages. A remote village about 49 miles south east of Balaka. The last remaining leprosy community in Malawi, the 27 PAL’s have lived there for many years aided by the local Catholic church. 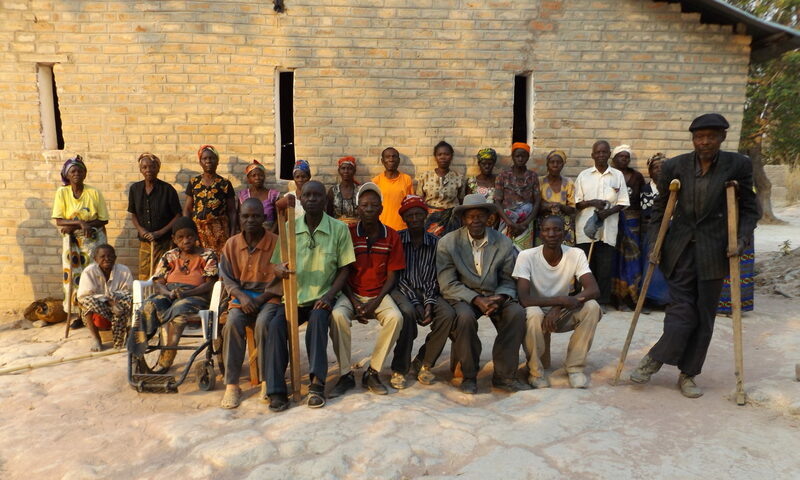 Utale is the first leprosy community assisted by LUV+ in 2009. A small rural village about 10 miles east of Chipata. The 22 PAL’s are former residents of hospitals in Mwami and Chipata. A town community of 25 PAL’s, half a mile from Liteta hospital which formerly had a leprosarium. A town community 3 miles outside of Kasama. The 30 PAL’s were former residents of a leprosy ward at the nearby hospital. A remote rural village about 25 miles south of Kasama. The 10 PAL’s were former residents of a leprosy ward Lukupa hospital. A remote rural village about 50 miles east of Kasama. The 20 PAL’s were former residents of a leprosy ward Lukupa hospital. A town community about 25 miles east of Sumbawanga. The 35 PAL’s are former residents of the leprosarium nearby run by the Catholic church. A small rural village about 20 miles west of Mtwara. The 20 PAL’s are former residents of a leprosarium near Mtwara. A rural community about 15 miles south of Songea. The 22 PAL’s have lived there for many years aided by German Catholic nuns. The interactive map below shows all LUV+ projects:.